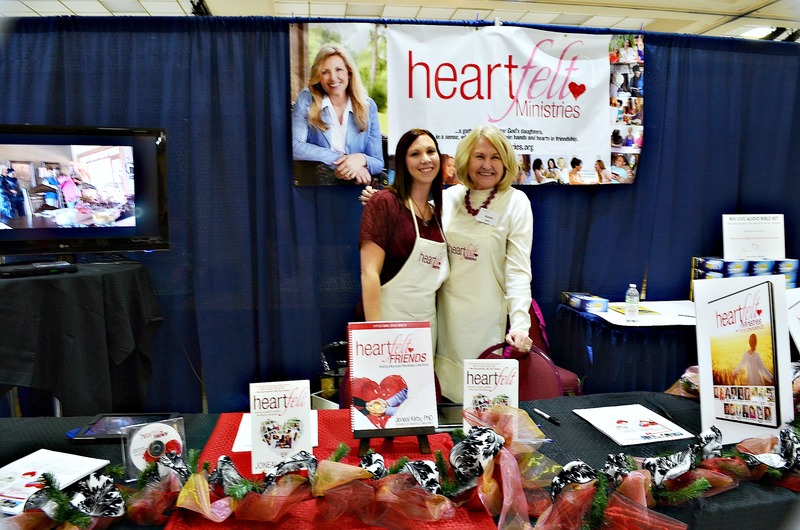 Heart to Home Ministry held their inaugural conference in Monroe, La on Feb. 6-7 at the Monroe Civic Center where more than 2000 Christian women packed the conference center of this women's conference about multi-generational mentoring. Founder, Dr. Joneal Kirby unveiled the new name of the ministry, Heartfelt Ministries. 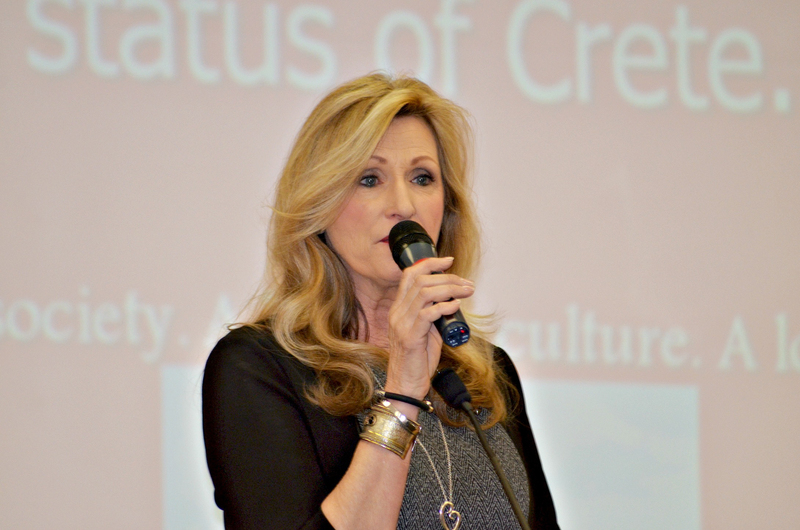 The inaugural Heart to Home Conference, put on by Mason Jar Productions and Heart to Home Ministry, was held in Monroe, La. on Feb. 6-7, 2015 at the Monroe Civic Center. Heart to Home Ministry was founded in 2003 by Dr. Joneal Kirby as a multi-generational mentoring program to help Christian women connect and develop meaningful relationships, and to encourage spiritual growth and development. 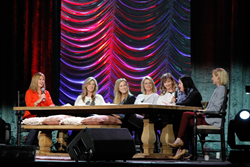 The women's conference featured a host of speakers including Dr. Joneal Kirby, the women of Duck Commander, Jase Robertson, Al Robertson, Tracey Eyster, and many others. It coincided with the release of Dr. Kirby’s new book Heartfelt, which was also unveiled as the new name of the ministry, Heartfelt Ministries. 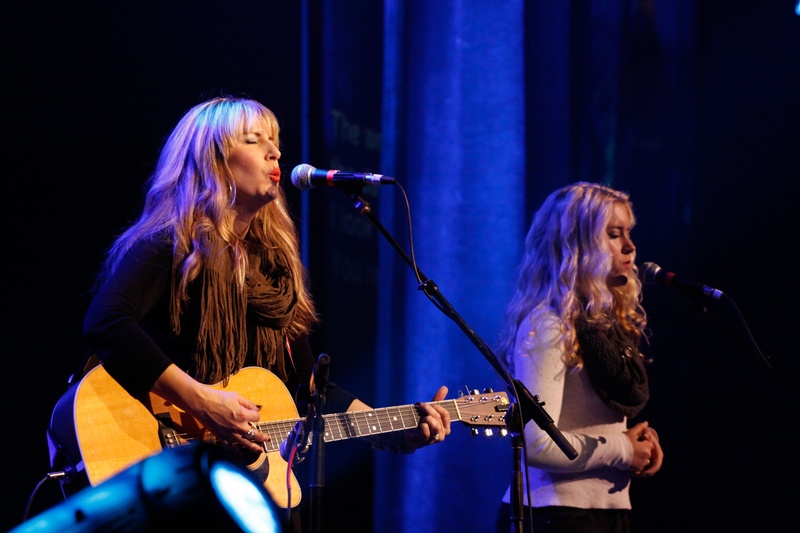 More than 2,000 Christian women attended the conference in Monroe, and more than 40 churches participated by simulcast. Attendees also had the opportunity to interact with many of the speakers and various retail establishments in the exhibit hall that included more than 45 exhibitors. Heartfelt Ministries and Mason Jar Productions plan to announce the location for the next Heartfelt Conference, which is scheduled for June 5-6, 2015, in the coming weeks.